Durga Mata's parents were selected for their high resin content & ease in growth & maintenance. The variety is reliable, homogeneous, with clone like results, which makes it perfect for a sea of green setup. The internode spacing is tight & the buds are dense, compact & she grows very uniformly.  Durga Mata survives rough treatment & her cannabis seeds still performs very well & has a natural resistance to pests, making this variety an excellent choice for starters & experienced growers alike. Qualified for breeding purposes. 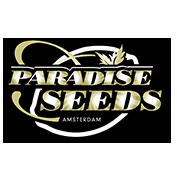 Paradise Seeds Durga Mata creates a buzz that is potent & physically relaxing, The aroma is herbal & spicy, with a taste like Turkish fruit. The medical qualities of this herb are highly appreciated by medical users for the longlasting relaxing effects.